Experts have discovered a unique meteorite from Mars which contains ten times the amount of water and far more oxygen than any other Martian samples found on earth. ­The sample found in the Sahara Desert in 2011 is now called Northwest Africa 7034. Known among the scientific community as a “Black Beauty,” the baseball-size rock is estimated to be 2 billion years old. 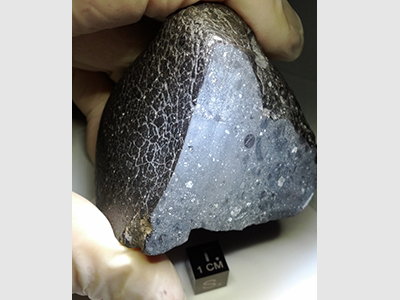 It's the second-oldest known Martian meteorite that formed from a volcanic eruption. 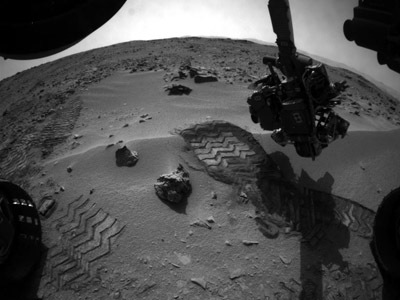 Similar volcanic rocks examined by the NASA Martian rovers Spirit and Opportunity, also found water-bearing minerals. Around 65 Martian meteorites have been found on our planet. They fell on earth after a large asteroid impact. One of the oldest found, Allan Hills 84001, is more than 4 billion years old, some experts believe it contains traces of ancient bacteria. About half a dozen Martian meteorites are 1.3 billion years old and the rest are 600 million years or younger. The newly discovered specimen scientists believe came from the Gusev crater on Mars. 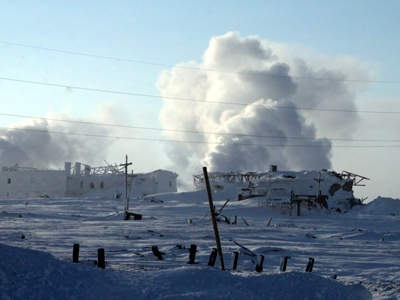 Water saturation analysis, which was published in Science Journal, found that the amount released during heating was small – only 6,000 parts per million – but still ten times more than other Martian meteorites. Scientists speculate this resulted from interaction with water near the surface during a time when the Red planet was mostly dry and dusty. Tests for oxygen isotopes also came out much higher than other Martian rock. Scientists say this suggests Mars once had reservoirs of oxygen in its crust. 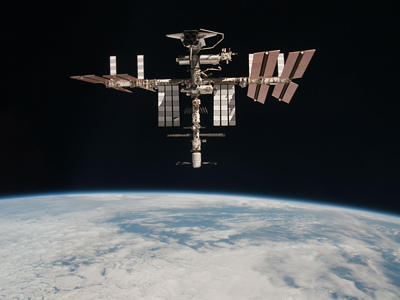 Experts are now trying to determine how long the object floated in space and how long it was sitting in the Sahara. 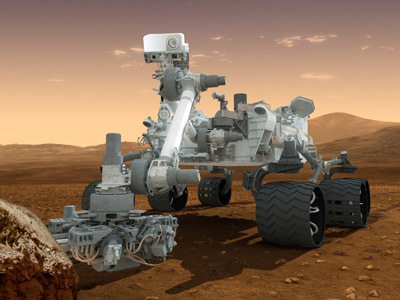 Further discoveries scientists hope will aid their understandings of the geology currently being explored by NASA’s Curiosity rover.